Hello folks! This is Keita. I have good news for guys who feel not cold enough even in Hokkaido. I will introduce you about “Rikubetu” as known as coldest city in Japan. 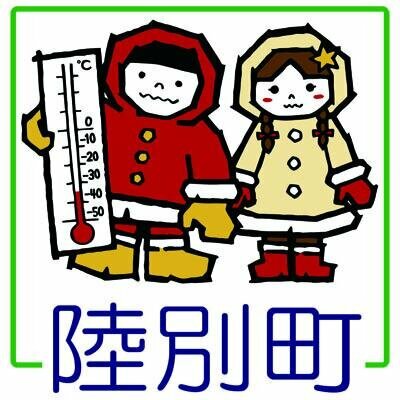 The coldest city “Rikubetu” ‘s average temperature in Jan is below minus 20.2℃. In 1978, the city had marked bellow minus 38℃ that is enough to freeze everything. 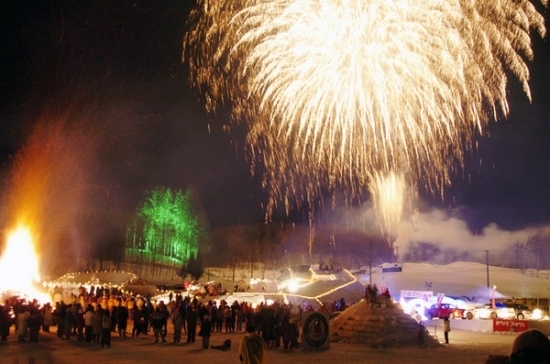 “Rikubetu” is located in middle of East Hokkaido and surrounded by mountain, which makes this town really harsh to live. 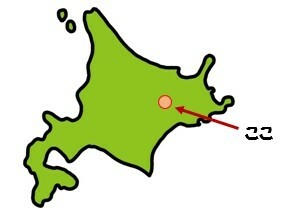 If you would like to go over there from Sapporo, it takes around 6 hours by car, 8 hours by bus via 十勝(Tokachi). If you think there is nothing except frozen world, you are wrong! But this one is not common Aurora can be seen in arctic region, it’s called “ low latitude Aurora” which can be seen in the low latitude place. Unfortunately this Aurora is extremely quite rare and it happens just few times in 10 years circle. 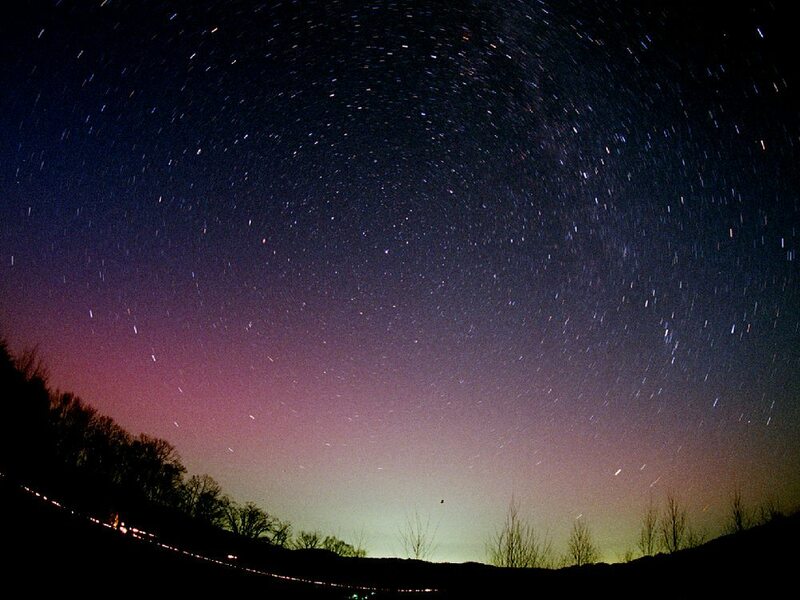 In addition, this city is one of the best places to observe the stars because of cold weather. There also is an observatory in the town, which you can look up to night sky. Thank you! See you in next time!